(New York Post) There’s more progress on the retail leasing front at Flushing Commons. 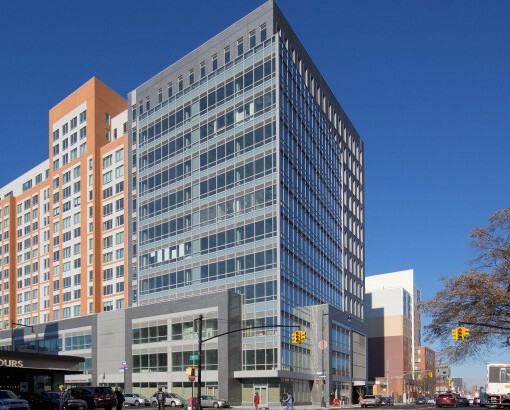 The mixed-use development in downtown Flushing has signed four tenants comprising nearly 7,500 square feet. Fashion brand Atelier took 2,236 square feet. Also coming are Metro City Bank, Hanover Community Bank and Elements Pharmacy. The project signed Chinese hot pot restaurant HaiDiLao for 12,000 square feet in March. Some 10,000 square feet of retail remain available with asking rents from $150 to $200 per square foot.